End of lease clean Melbourne mean get your bond back with 100% guaranteed. We provide bond back cleaning Melbourne, Move out cleaning Melbourne. We are not only providing vacate cleaning surrounding Melbourne, but also giving bond back cleaning service. Moving to a house is bit stressful time. Many things are going simultaneously, and you need to co-ordinate in a short period of time. We provide completely end of lease cleaning services in Melbourne. By helping you, we will remove stress away when vacating and ensure that you will get your bond back. 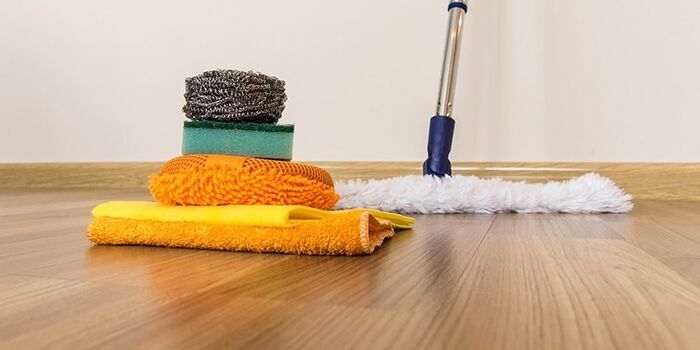 End of lease cleaning called as many different names such as Vacate cleaning Melbourne, End of tenancy cleaning Melbourne, Bond Back cleaning Melbourne, Move out cleaning Melbourne. Let us handle your end of lease cleaning and feel your stress relief. Think of vacate cleaning service as an investment. Why? Once you clean your apartment, then you will get your bond back at a time. If not, then it will be hard to get bond back and your lease will be renewed again and you will be throwing your money again. Normally end of lease cleaning takes 4 to 8 hours and it all depends of what the condition of the house is. Book your end of lease cleaning with us and feel stress free. Call us on 0416 057 536 and book your cleaning. Schedule your End of Lease Cleaning Services	estimate today!